From time to time, Emola Farm has calves for sale. Please call for more information on what is currently available, as our current inventory changes on a daily and weekly basis. 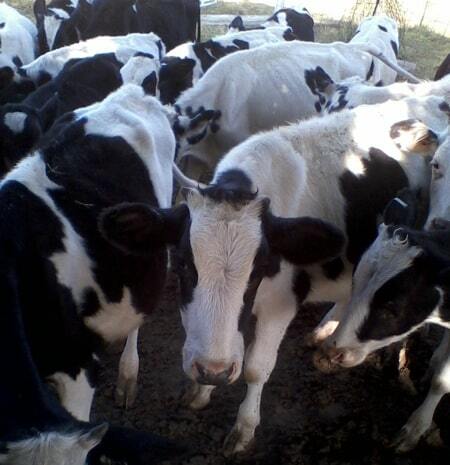 We have calves for sale in Texas.